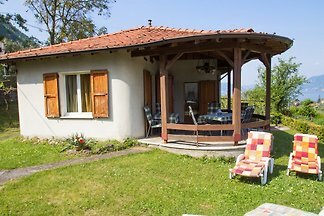 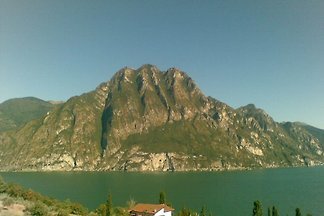 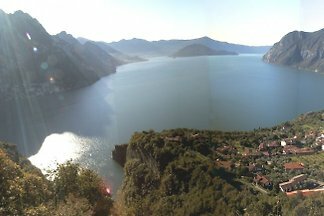 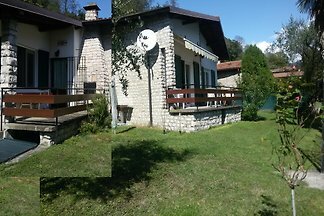 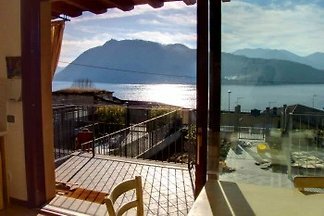 "La Farfalla" is a modern family house next to Lake Iseo (10 minutes on foot). 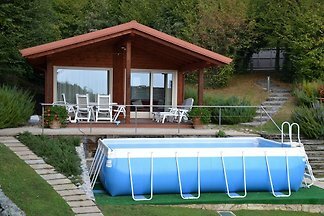 Pets accepted. 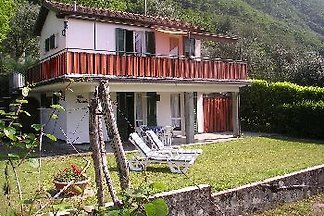 from 5 1 holiday homes & accommodations in Bergamo were rated with an average of 5 out of 5 stars ! 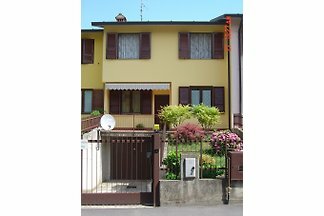 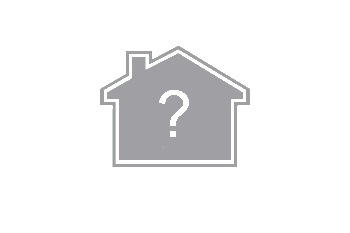 Rent successfully your holiday flat or holiday home in Bergamo in only 20 minutes !